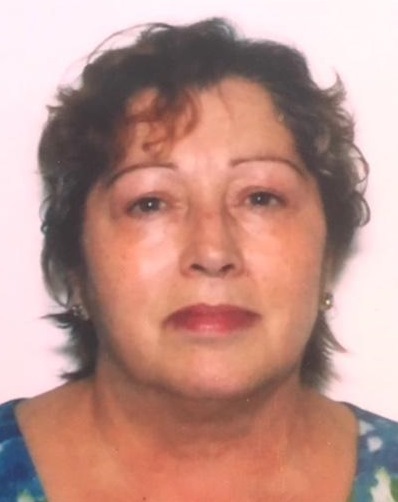 Obituary for Josefa "Mary Jo" Castillo | Varnum Funeral Home, Inc.
Ware - Josefa "Mary Jo" Castillo, 69, of Ware died unexpectedly on Sunday, February 3, 2019 at her home. Calling hours for Mary Jo will be held on Thursday, February 7, 2018 from 4 to 6PM in the Varnum Funeral Home, Inc., 43 East Main Street in West Brookfield. Burial will be held privately in St. Mary’s Cemetery in Ware.